Are you a graphic designer? Did you know you could sell your designs on Flyerzone and through other web-to-print sites around the world at the same time? We've got some great designs for sale and we're looking for more. Your designs could be selling on flyerzone right now. Each time your design is sold you earn a royalty. Want to find out more? 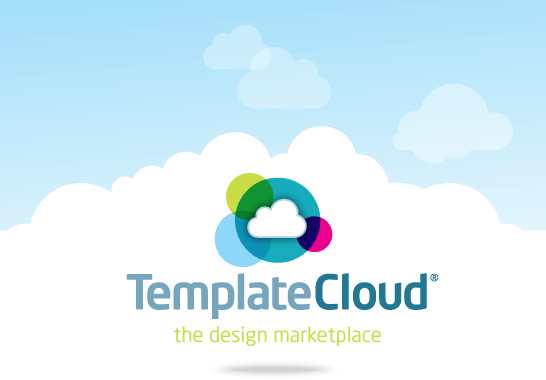 TemplateCloud is a marketplace for creative people - like you - to sell designs and earn royalties. Design Business cards and stationery, flyers, postcards, invitations, posters and more. Take your InDesign file and turn it into a template which can be edited and personalised online. If you are a talented designer able to use Adobe Indesign we want to hear from you. With our partners TemplateCloud® we want to help you sell your designs on websites like Flyerzone. Interested? Then lets get started.